I think one of the best parts of reading a book that Julia Ember writes is that her characters are real people. 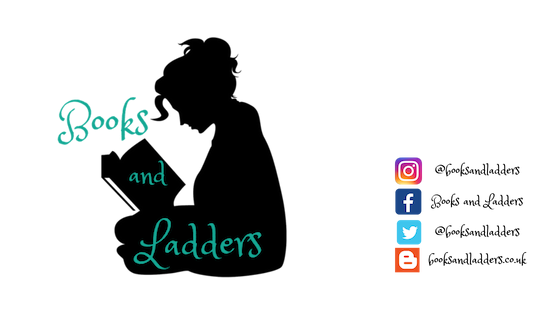 They don't fall into specific tropes or stereotypes but break free of those. And this was especially impressive in a story that is a retelling where you already know the characters. Ersel wasn't a carbon copy of Ariel from either the original text or the Disney franchise, but her own person that made choices and decisions that you could see yourself also doing. I absolutely adored Ragna and thought she was a fantastic secondary character but I need more from her. I liked the plot of the story and how it played out. I liked that Ersel learned how to read between the lines and became less naive as the story progressed. I thought it was a good progression and didn't feel forced - it was a little quick but I think that is more because the novel itself wasn't that many pages (230!) so I would have liked the second part to have been a bit longer so it could have been fleshed out a bit more. The shortness of the story is the stem of all the problems I had with this one because it felt as though everything happened in a short period of time even though I know it was over the course of months. But that didn't take away from my enjoyment of the novel itself. 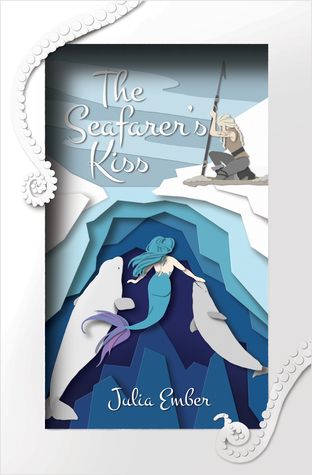 If you are looking for a quick read that is a great f/f retelling, THE SEAFARER'S KISS is the book for you. Oh I'm so glad you enjoyed this one! It definitely sounds like a great story. I think the issue with the shortness of it sounds similar to the issue I had with one of her other book's being really short and not expanded enough! Regardless, it still sounds lovely--great review!